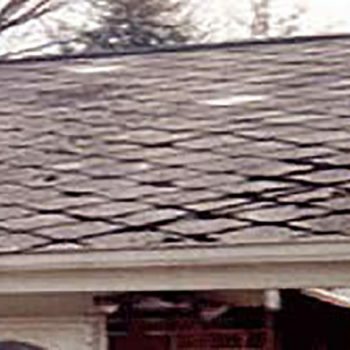 Most people think about asbestos as ‘that fibro cement looking material on the outside of homes’. 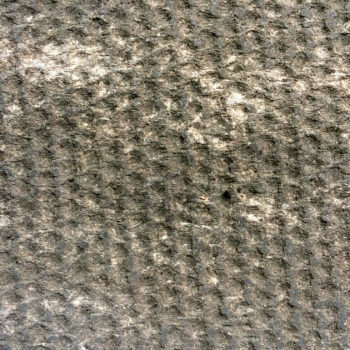 Asbestos fibres were commonly mixed during processing with a material that bound them together so that they could be used in many different products and materials – these are called non-friable (bonded) asbestos products. 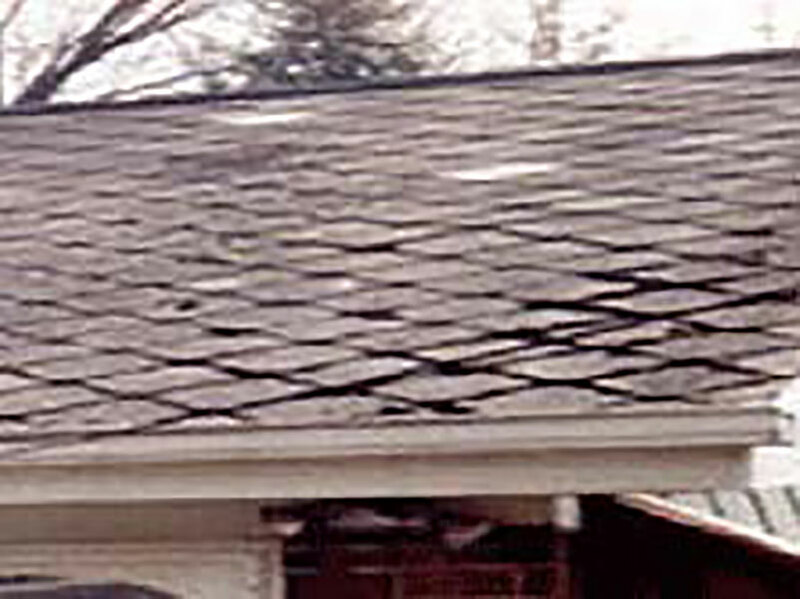 Asbestos Cement Products and Materials are bonded cement based products and materials used in the building industry – as distinct from asbestos containing products (for example: brake linings etc.). 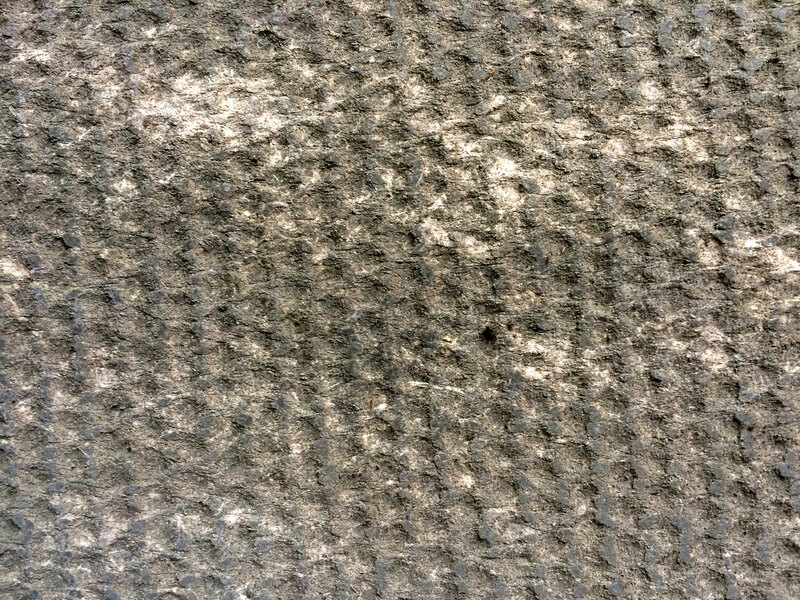 These products and materials are a mixture of cement and sand with asbestos fibres added for strength, and are often referred to as ‘fibro’ or just straight ‘asbestos’. ACMs were used prolifically in the building industry from the 1940s to the cessation of it use in the 1980s. 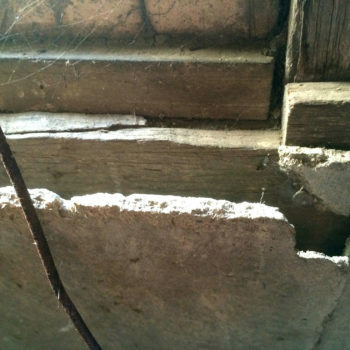 It is therefore likely, virtually every home or building built before 1990, contains asbestos cement products or material of some kind – unless there is evidence to the contrary it should be assumed this is the case. Note: Modern day ‘fibro’, which does not contain asbestos, is visually indistinguishable to ‘installed or fitted’ asbestos containing ’fibro’ – this is why sampling and laboratory testing for asbestos in a building, by a fully trained licenced professional, is so important. 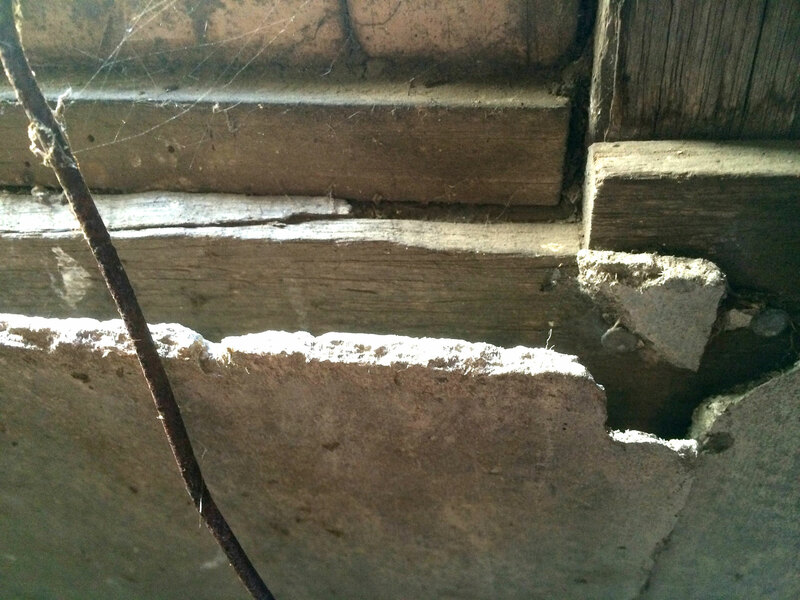 Thin asbestos cement flat sheet (commonly known as ‘fibro’) and planks (commonly called ‘Hardie Plank’) used for interior and exterior wall and ceiling cladding and to line eaves. It was also extensively used as waterproof paneling under floor tiles/linoleum and behind wall tiles in wet areas, kitchens, bathroom, laundries and toilets. It was also used as below and above ground level, waterproofing barrier material. 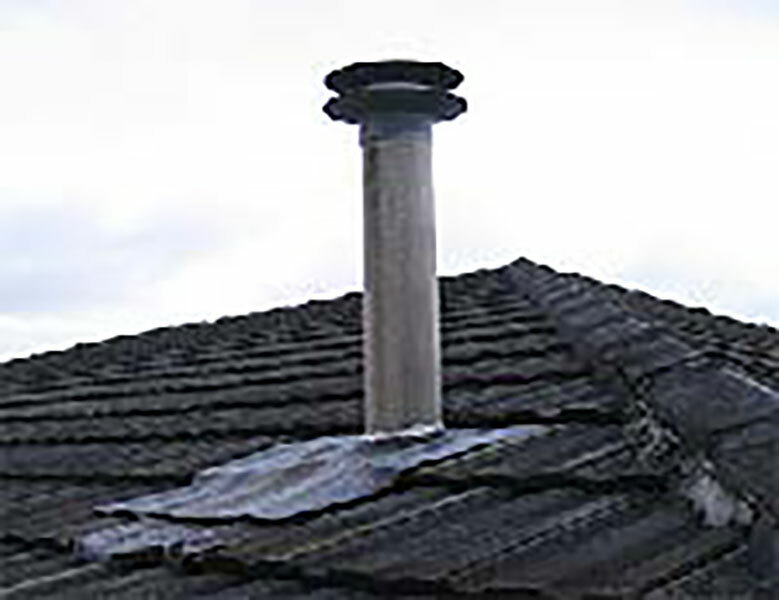 Compressed (known as ‘thick’) asbestos cement board commonly used as outdoor walkway material, such as on verandah decks and steps, it can also be found in bathrooms, toilet and shower cubicles and even used to manufacture outside seats and line horse stables. It is very hard, strong and heavy – it is normally about 2cm thick. 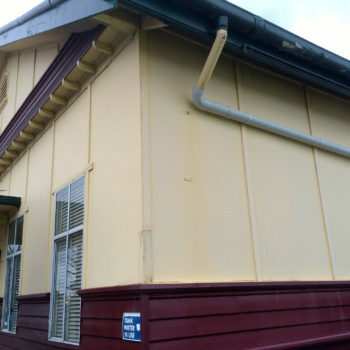 Asbestos cement corrugated material was used as roofing and cladding on industrial and commercial type buildings, and domestically on houses, garages, cubby houses, tool sheds, chook houses and as fencing. Its most common forms were ‘super 6’ corrugated roofing (this is easily recognizable as it has very deep ridges or corrugations), low profile roofing (in shape it looks very similar to everyday corrugated Colorbond or galvanized metal roofing), and ‘flat profile corrugated wall cladding. 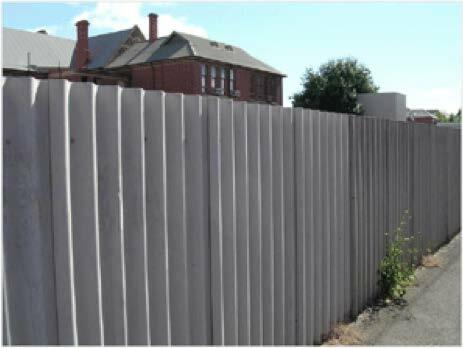 It should be noted there is now an asbestos free version of corrugated cement sheeting sold for use as fencing panels by James Hardie. 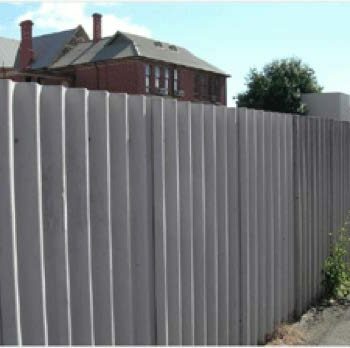 This product is only available in Western Australia and was only produced after James Hardie Industries stopped producing ‘Super 6’ in 1985 – if a fence was built prior to 1990 using a cement sheet product consider it to contain asbestos unless proven otherwise by sampling and testing. Asbestos cement; guttering and downpipes; roof ridge; fascia; wall capping and cover stripping. Asbestos cement flues used on heaters, boiler, stoves etc. 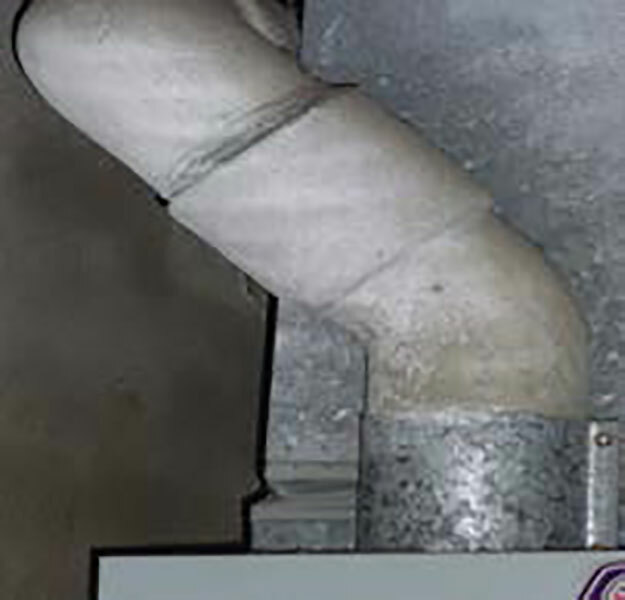 These can be found in houses and buildings above heater and hot water services; in ceiling cavities, and outside running up walls and above the roof. 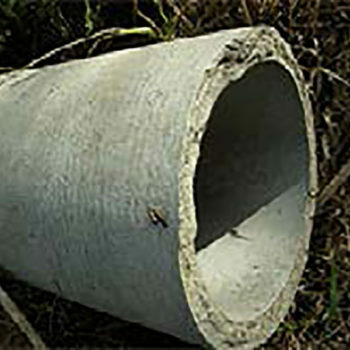 Asbestos cement pipes used for storm water, downpipes, irrigation, sewage and drinking water. 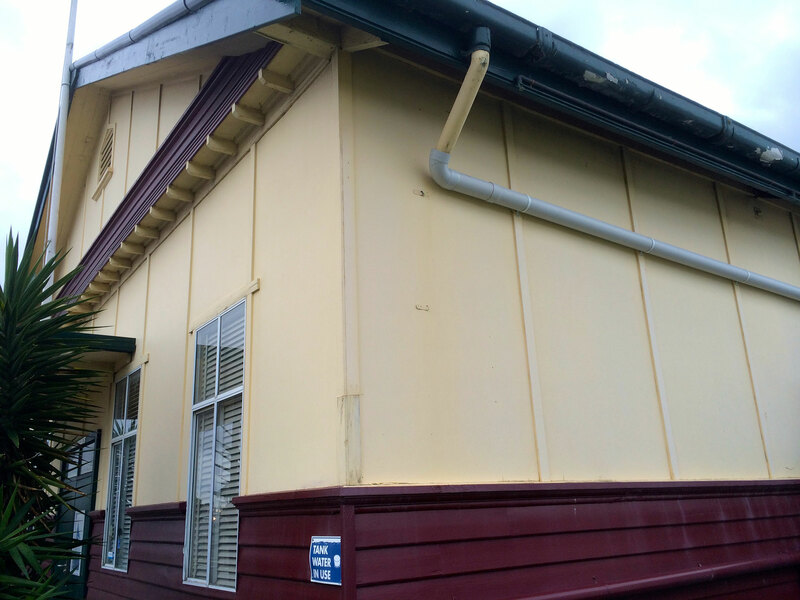 You can see these ACMs in homes, workplaces, schools, sports clubs, churches, pubs and clubs, hostels, childcare centres, libraries, hospitals, government and commercial buildings built or renovated before 1990 – even lining showground horse stables, yes it is almost everywhere. The manufacture of asbestos containing building products and materials was banned in Australia in the 1980s, with all manufacturing ceasing by the mid to late 1980s. However it is possible stock reserves were still being installed up until 1990 – for this reason popular opinion uses 1990 as the benchmark for testing homes and buildings for asbestos. It should be noted the use of, manufacturing, and importation of asbestos and asbestos containing products (other than asbestos containing building materials) did not cease in Australia until asbestos was banned as of the 1st of January 2004. Asbestos cement products and materials (with the exception of unpainted asbestos cement corrugated sheeting) in good condition are not considered to be dangerous and should not pose any health risks. 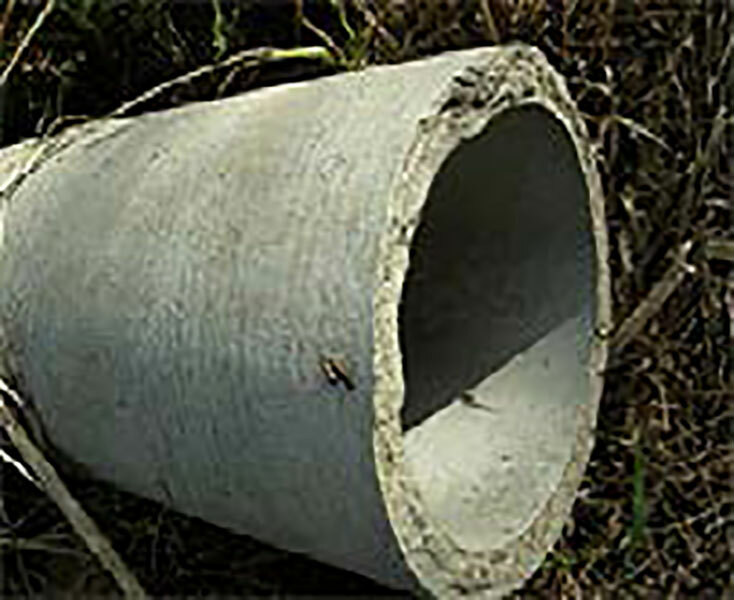 However, asbestos cement products and materials can become hazardous when due to deterioration over time, damage or disturbance (such as being sawn, sanded, scored or drilled – during maintenance repairs or renovations), they release fibres into the air and become friable (loose) asbestos, it is when this happens that ACMs become extremely dangerous.